A Broker is a specialist in risk management who is responsible for advising clients on the suitability of insurance packages. While most independent brokers or brokerage firms act on behalf of their clients, in some cases, insurance companies also have employees who work as agents. 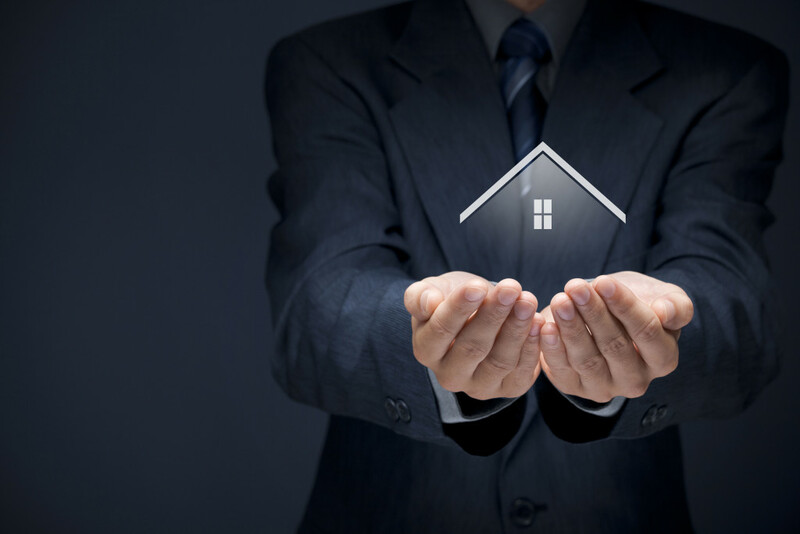 So, just as it is necessary to invest time researching about the insurance policy that is most suitable for you, it is also important to make sure that you appoint a trusted broker or choose a reliable agent, whatever is the case. With a ton of information available about insurance policies and insurance providers, you will agree with me that sorting through the options can be overwhelming. An insurance broker will not only avail you the information in an easily digestible format but also help you in comparing coverages and prices to identify the one that is most suitable for you. This is perhaps the primary responsibility of an insurance broker. 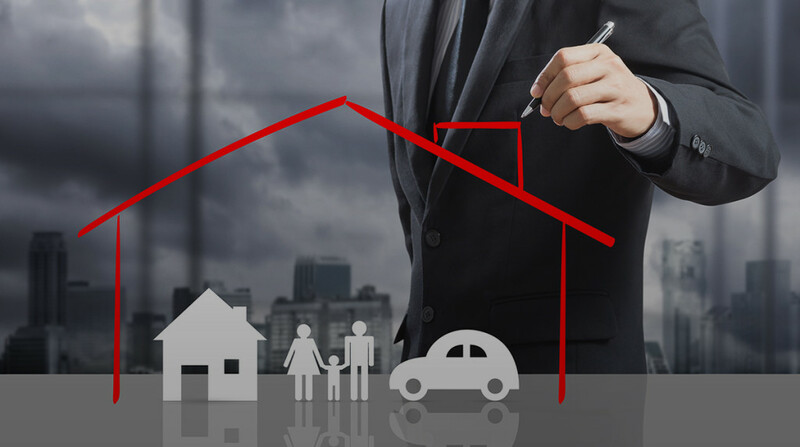 But a good broker will go beyond this point to help you select the best insurance policy. A licensed and experienced insurance broker will rely on his or her knowledge to make decisions that would have been challenging for someone with limited knowledge in the field. At Nexus, our specialists ask questions to understand your budget and coverage concerns so as to provide trusted advice as well identify coverage options suitable for your lifestyle. While planning your coverage without the help of an insurance broker will save you some money, you risk losing a lot in terms of expert advice and may end up picking the wrong policy or paying more in unnecessary addition premiums. However, when you choose a trusted insurance broker, you save yourself hours of research and he or the company or independent will be able to help you to pick out a policy that aligns with your coverage concerns. In the event of a claim or disputed claims, your insurance broker will act as your trusted ally. The firm will provide guidance and support services as well as act as a mediator between you and your insurer to ensure that you are duly and promptly compensated. Insurance brokers in the GCC are governed by strict regulations. This goes to ensure that the interest of the insuree remains the focal point of every transaction. Nexus offers licensed products from regulated providers. In addition, our company is bonded offering an extra layer of protection to our clients. So, if you are considering hiring a trusted insurance broker, the team of dedicated specialist at Nexus will help you identify the most comprehensive policy suitable for your budget and coverage concerns. You can fill the Quotation form on our product pages to take advantage of our free quote offer. Alternatively, you can visit any of our offices in the UAE, Bahrain, Qatar, and Kuwait.